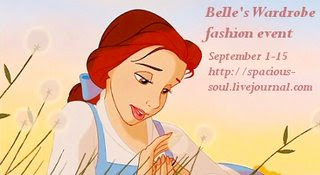 Today is day two of Hannah's Belle's Wardrobe fashion event. I am so excited to join in the fun event! You see, Belle is my favorite Disney princess. Plus, the soundtrack is awesome! 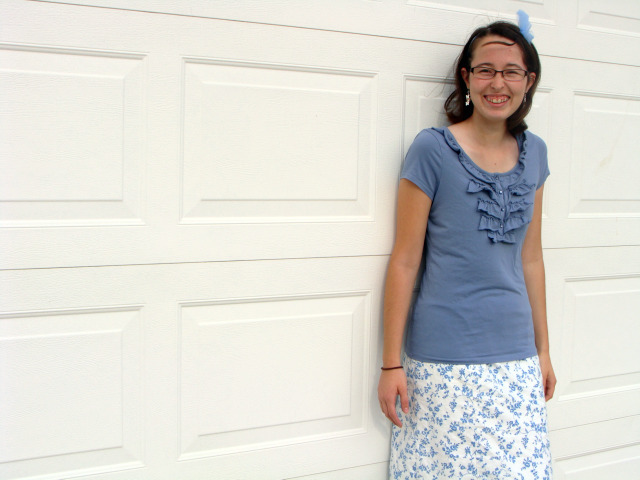 Today's post will be a modern outfit that I put together inspired by Belle. Blue Headband - Tulle from my sewing room. 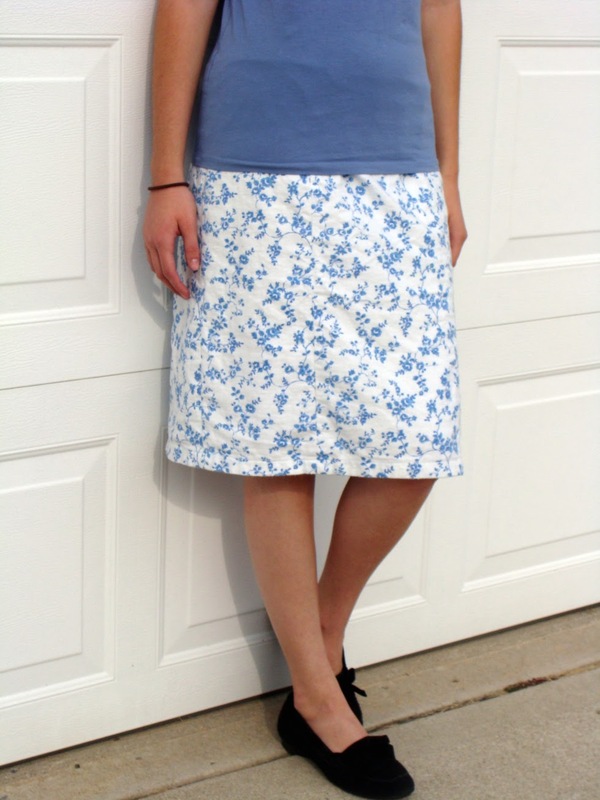 Blue is definitely a Belle color. ;) Cute! 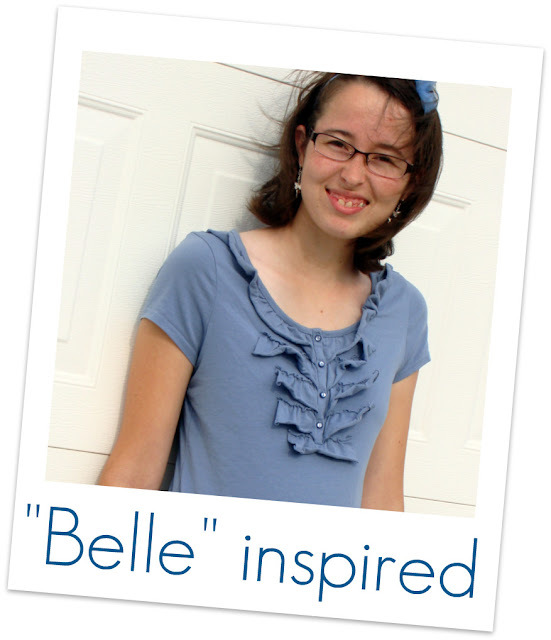 Oh, Belle is my favorite Disney princess too!!!! Very pretty. Love it =] Would you consider joining the fashion show at my blog, Mod Style Lounge, next month? Sarah - Your fashion show sounds like lots of fun! I will try and join in the fun.